Lightweight, oil-free day screen shields skin from UVA/UVB rays, pollution and free radical damage. 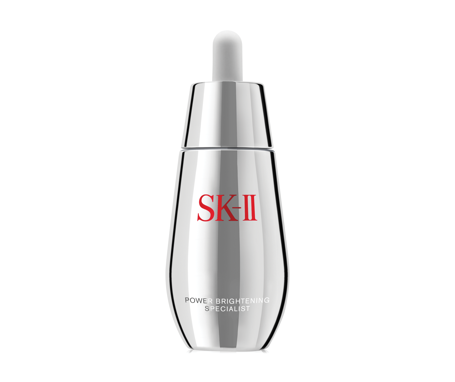 An invisible shield protects skin from the appearance of dark spots and future aging. Three skin-enhancing tints promote luminous, even skin: Light, Medium, Deep. Clarins #1 bestselling anti-aging serum is an innovative 2-in-1 formula packed with 21 potent plant extracts - including Turmeric - to effectively target lines and wrinkles, even out skin tone and boost radiance in just 7 days. Visibly reduces wrinkles. Promotes skin firmness. Revives radiance. Hydrates and smoothes. Visibily tightens pores. 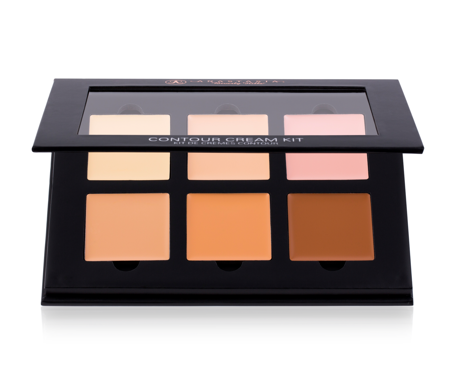 Powder and foundation combined in one portable compact. 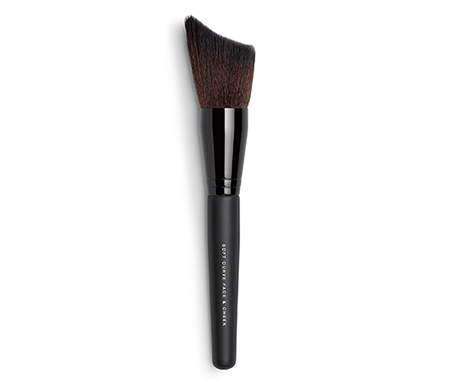 Long-wearing, full-coverage powder works as an over-foundation finisher or as a powder foundation. Extra-cling formula for double coverage. A surge of thirst-quenching Moisture Surge essentials.